Point your browser to goformz.com. Click the Login link at the top. 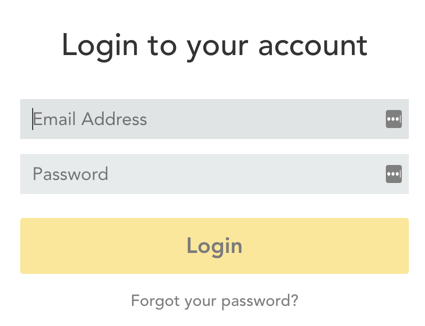 In the login screen, enter your email and password. Tap your app icon to launch the app. Enter your email and password in the login screen.